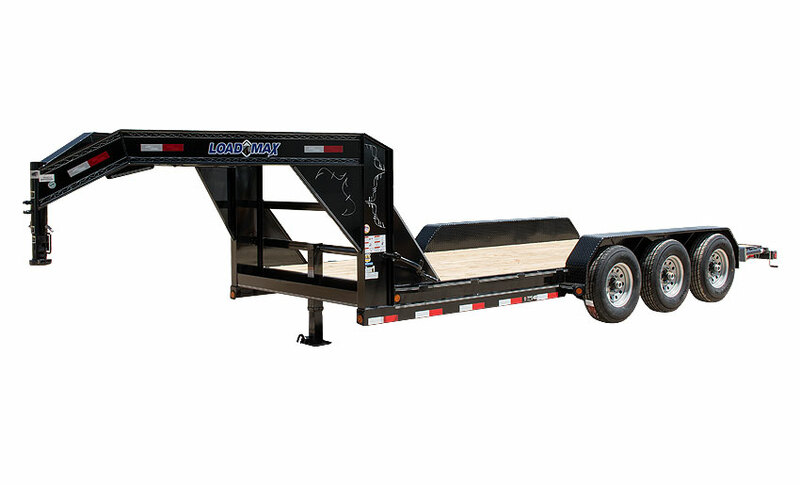 Load Trail builds a variety Bob Cat trailers suitable for any need. 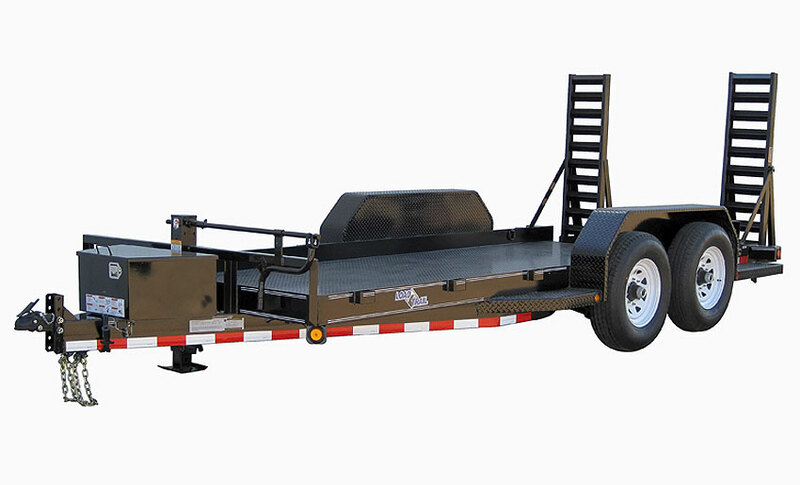 Load Trail Bob Cats are built tough to stand up to the most demanding users. 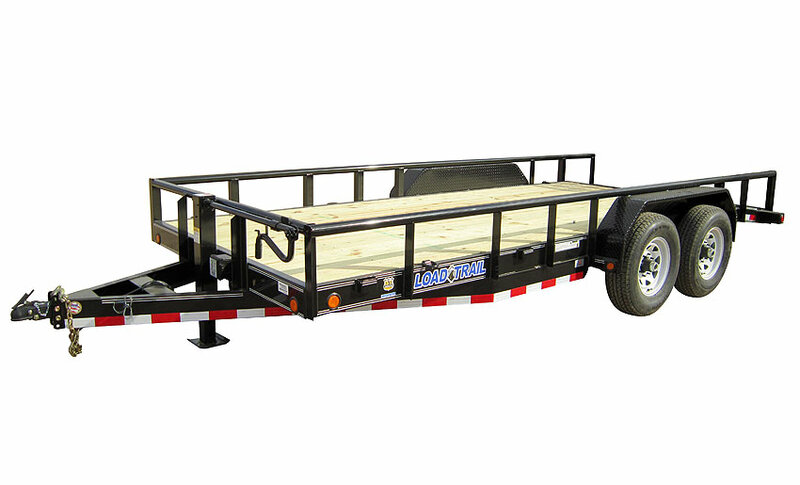 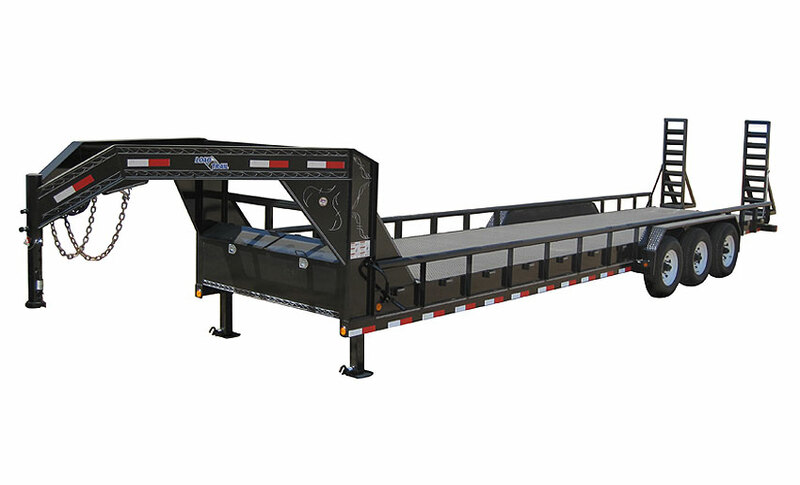 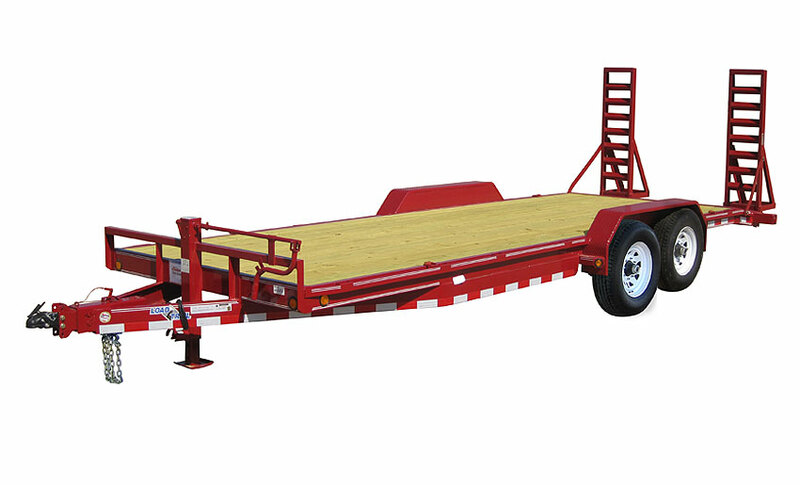 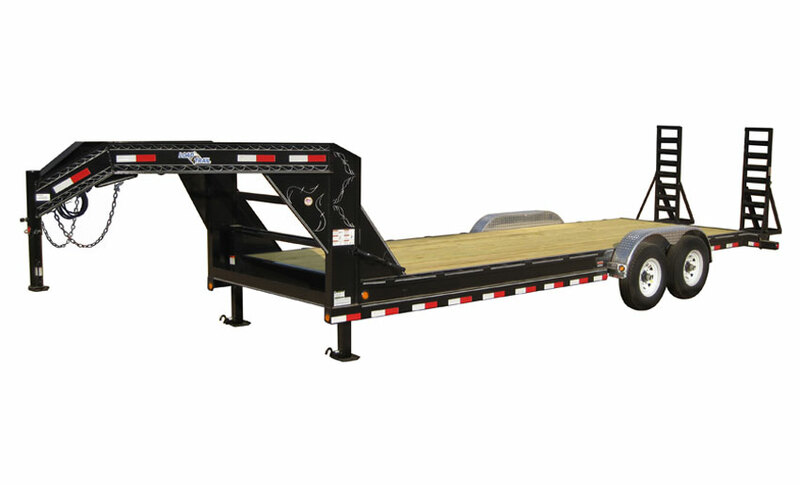 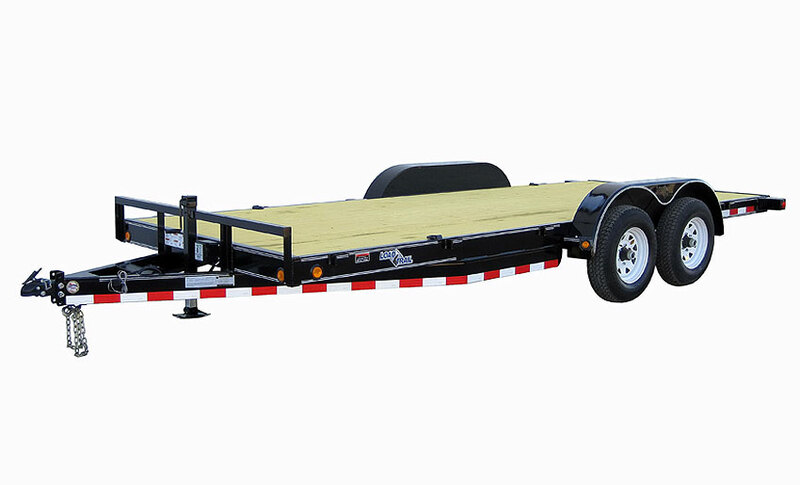 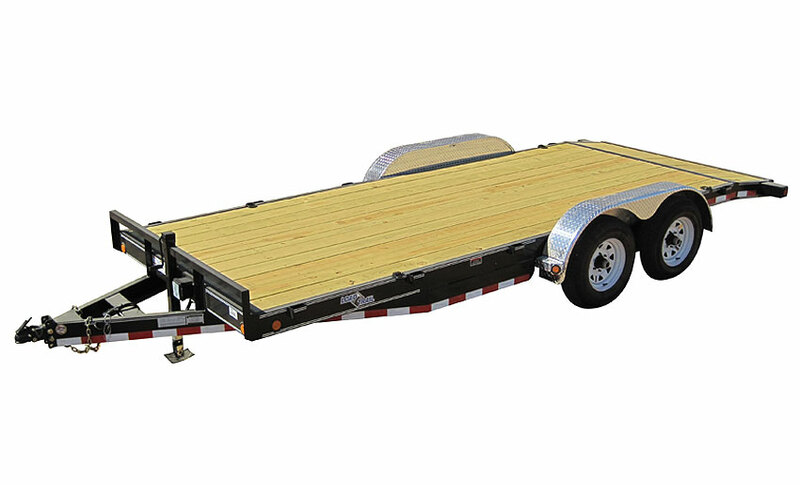 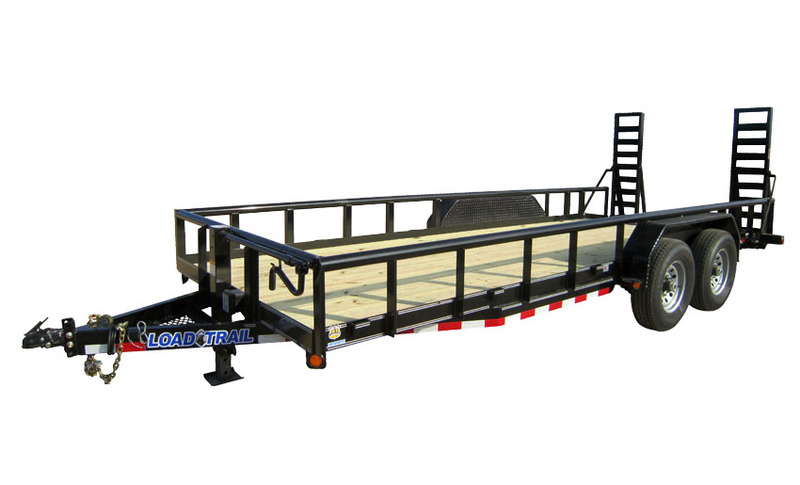 These ultra-low trailers were built to help make sure you have the lowest possible loading angle for your equipment.